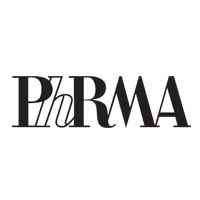 Washington, DC, November 30, 2017 — Mark Grayson, deputy vice president of public affairs at the Pharmaceutical Research and Manufacturers of America (PhRMA), posts on the association’s blog, The Catalyst, that, increasingly, economists and international organizations are recognizing innovation as one of the most important drivers of economic and social progress and stability. 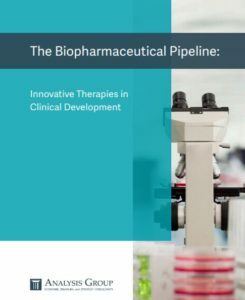 Washington, DC, November 11, 2017 — Seventy-four percent of medicines in clinical development around the world are potentially first-in-class medicines, meaning they use a completely new approach to fighting a disease, according to a September report by The Analysis Group, Inc. commissioned by the Pharmaceutical Research and Manufacturers of America (PhRMA). 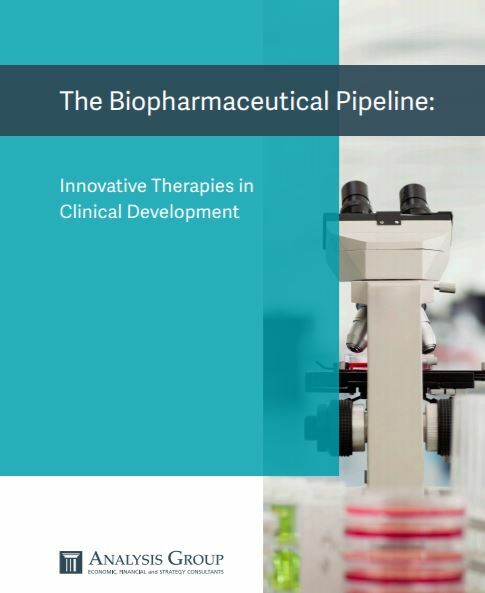 “The Biopharmaceutical Pipeline: Innovative Therapies in Clinical Development” report examines the global state of the drug development pipeline and provides insights into new approaches biopharmaceutical researchers are pursuing. Washington, DC, November 10, 2017 ― Biological medicines often represent the cutting-edge of biomedical research and have revolutionized the treatment of a variety of medical illnesses and conditions that presently have no other treatments available. 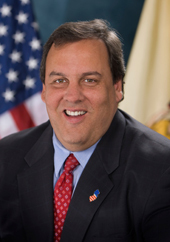 Yesterday, October 1, marked the first day of implementation for PDUFA VI, the next iteration of the Prescription Drug User Fee Act (PDUFA) and one of the best tools that the U.S. Food and Drug Administration (FDA) has for enhancing regulatory efficiency and encouraging innovative development of safe and effective new medicines for patients. 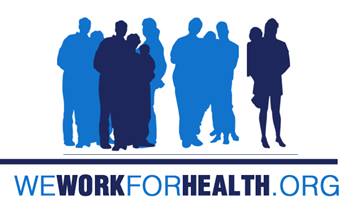 Washington, DC, October 11, 2017 — As part of Mental Health Awareness Week, Pharmaceutical Research and Manufacturers of America (PhRMA) yesterday announced it is recognizing and honoring five individuals who are working tirelessly to advocate for patients, fight stigma surrounding mental illnesses and advance research at our 2017 Research & Hope Awards. 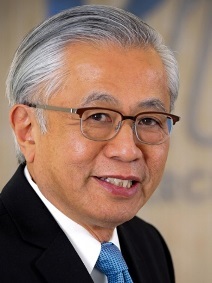 In addition, PhRMA said that America’s biopharmaceutical companies are committed to alleviating the considerable burden of mental illness and bringing cutting-edge medicines and new treatments to patients. 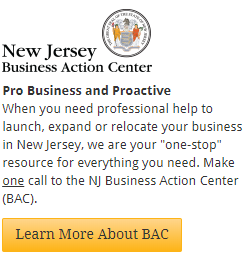 Trenton, NJ, September 19, 2017 — Governor Chris Christie, chairman of the President’s Commission on Combating Drug Addiction and the Opioid Crisis, yesterday joined Kellyanne Conway, Counselor to the President, and Former U.S. Rep. Patrick Kennedy, a commission member, in a roundtable at the War Memorial with leaders of the pharmaceutical industry, the National Institutes of Health (NIH) and the U.S. Food and Drug Administration (FDA) to advance a public-private partnership that can address America’s epidemic of addiction. 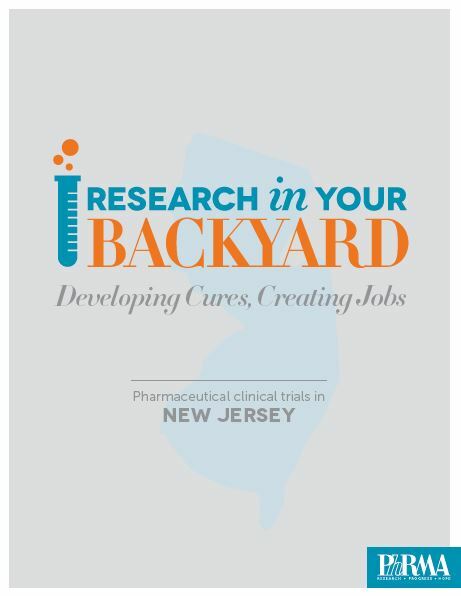 New Brunswick, NJ, September 16, 2017 — The Pharmaceutical Research and Manufacturers of America (PhRMA) on June 28 released a new report entitled “Research in Your Backyard: Developing Cures, Creating Jobs, Pharmaceutical Clinical Trials in New Jersey,” which finds that 25,127 patients participated in clinical trials around the state in 2013, generating an estimated economic impact of $617 million. 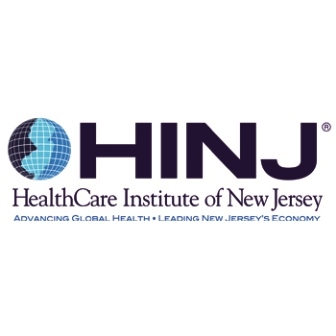 The report was released at an event co-hosted by PhRMA, the HealthCare Institute of New Jersey (HINJ) and We Work for Health New Jersey (WWFH-NJ) that was held at the Rutgers Cancer Institute of New Jersey on June 28. New Brunswick, NJ, September 15, 2017 — The Pharmaceutical Research and Manufacturers of America (PhRMA) on June 28 released a new report entitled “Research in Your Backyard: Developing Cures, Creating Jobs, Pharmaceutical Clinical Trials in New Jersey,” which finds that 25,127 patients participated in clinical trials around the state in 2013, generating an economic impact of $617 million.